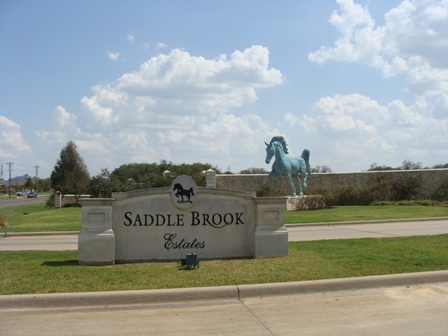 Saddlebrook Estates is located in the town of Bartonville TX, just 17 miles north of DFW International Airport between the towns of Flower Mound and Argyle. 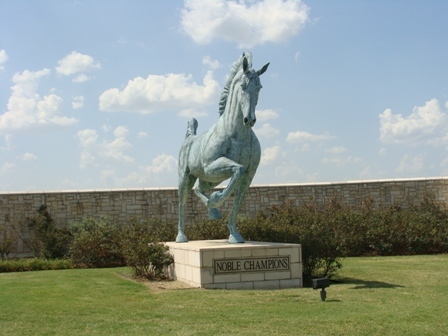 Saddlebrook Estate is an exclusive equestrian community. 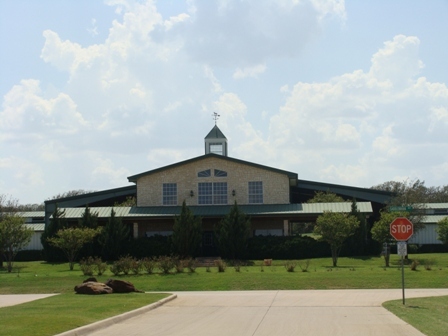 Saddleboork Equestrian Center is a premier boarding and training facility boarding 38 horses in two barns. Riders have access to miles of trails. Lantana Golf Course is just down the road as well as Bartonville Town Center with restaurants and shops for the family entertainment. 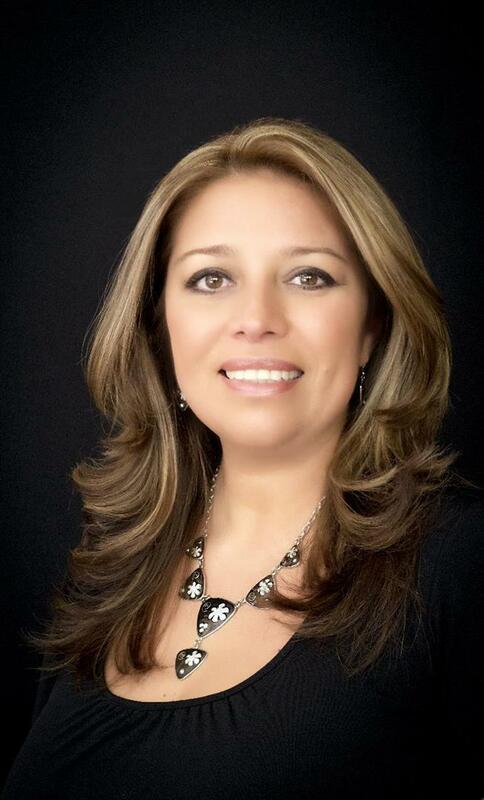 Saddlebrook Estates is served by Argyle Independent School District: Argyle Elementary, Argyle Middle School and Argyle High School.